We’re Now Members of the 123 Dentist Network! We are pleased to announce that Affinity Dental has been chosen for membership in 123Dentist.com’s Dentist Network! To “make the grade,” a member of 123Dentist.com must be more than skilled and certified. 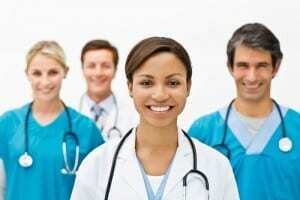 He or she must also be 100% committed to excellence, patient care, and professionalism. Affinity Dental were elected and pre-screened, meeting a set of high standards that cover everything from skill to attitude. 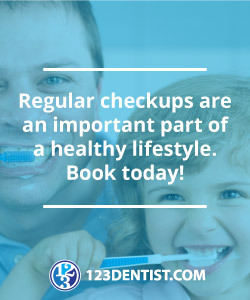 We were also chosen to be a part of the 123 Dentist Network because we offer the latest solutions in the dental industry and we invest the quality time it takes to make sure our patients are comfortable, confident, informed and empowered. Being a part of 123Dentist.com’s Dentist Network is an excellent way for Affinity Dental to reach out to our Richmond, BC community and make our presence known to patients who are new to the neighborhood, seeking the latest in dentistry, or wanting a better dental experience.